Originally the 29.9 was delivered with a Universal Atomic 4 gas engine. Later models were powered by a 15 hp Yanmar. By 1983 a 16 hp Universal diesel was standard. 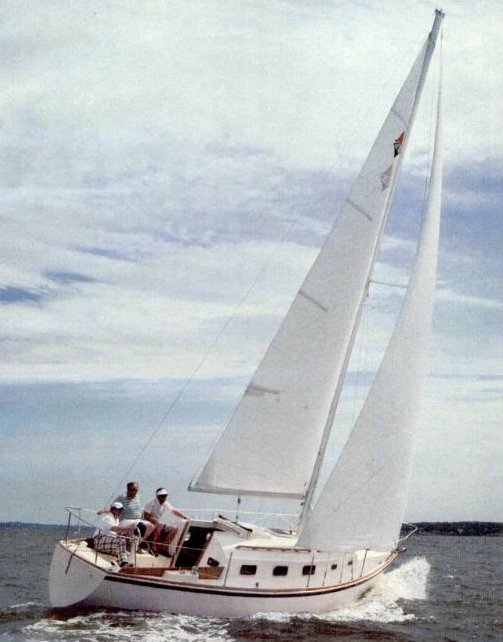 Available with fixed keel or keel-centerboard.